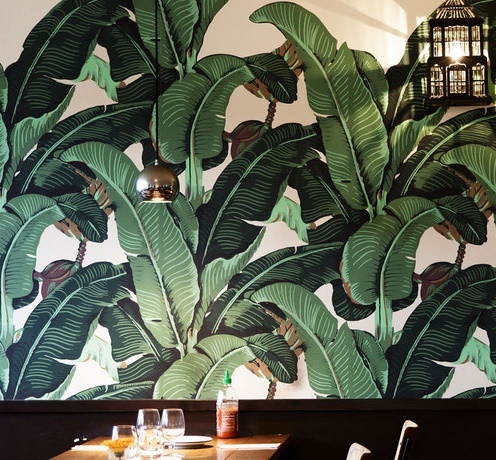 Our modern yet cosy Vietnamese restaurant in Shoreditch emulates the hustle and bustle of busy Vietnamese life, and is the perfect backdrop to serve up the light and aromatic flavours of Vietnamese cuisine. 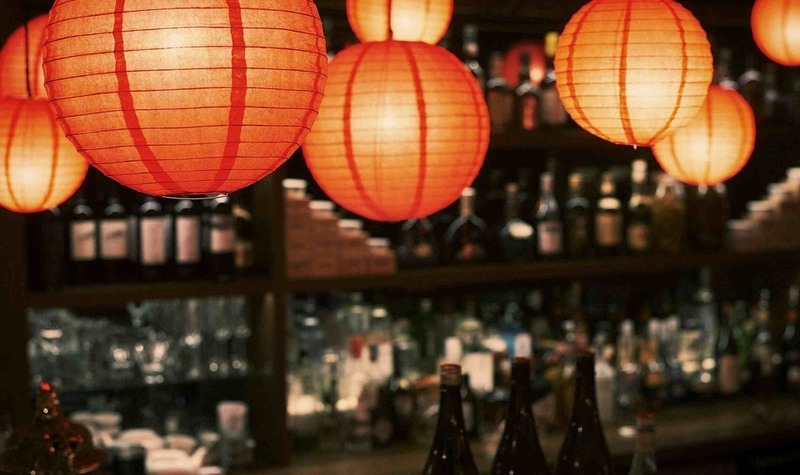 Enjoy slurping a spicy Pho at our Pho-bar and delight in our unique menu of authentic dishes and Vietnamese inspired cocktails. 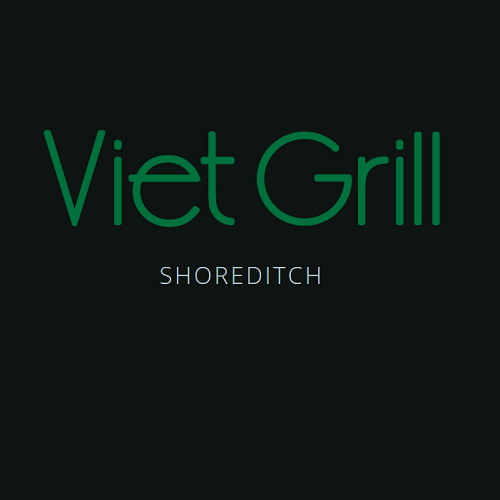 As at all of our Vietnamese restaurants, we pride ourselves on offering you an authentic taste of Vietnam using well sourced ingredients from the British Isles whenever possible. 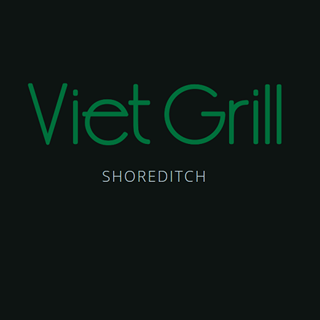 We have a saying at Viet Grill; 'to make the simplest of dishes taste good you need the ingredients of time and passion' and we have plenty of both. Every dish, from our street food snacks to our a la carte delicacies, is lovingly prepared with this saying in mind. 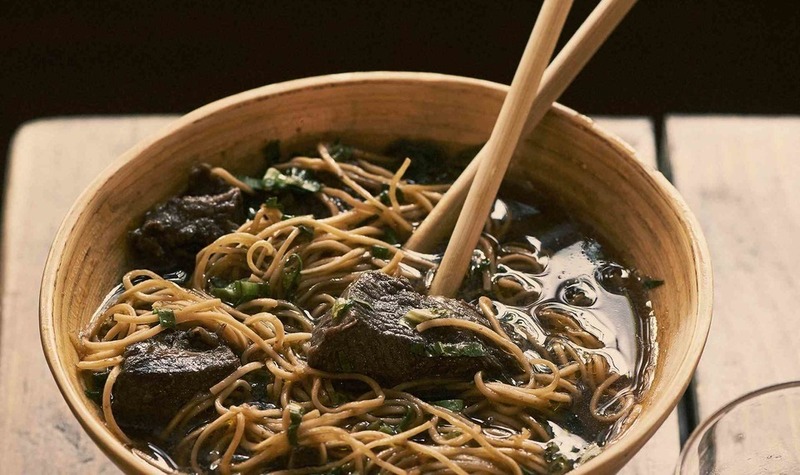 Take our classic beef Pho for example, which takes over 18 hours to make! Likewise, our wine list is carefully selected by renowned wine writer Malcolm Gluck to match the aromatic dishes on the menu. What’s more, we also offer a Vietnamese takeaway service and can deliver to your home or office. So, if you’re in the Hoxton or Shoreditch areas and are looking for sophisticated Asian cuisine on the go, be sure to get in touch! A bit too loud, more most places are to be honest. Food is really good, bun cha is as close as it gets to Hanoi ones... congrats! The quality of service was shocking. Bringing out all the food (starters and mains) all at once so that the table was completely crammed was appalling and the staff couldn't have cared less when asked for this to stop. It was uncomfortable. Rubbish was left on tables as staff wandered about. As someone who held a pre-wedding event here for 24 people in 2016 and who has come to your restaurant 15+ times over the last 3 years and introduced many people to your restaurant, I was shocked by how woeful the service has become. Used to be good value, disappointed  to see how the quality has deteriorated. Food service fine, drinks very slow didn't arrive until nearly finished eating. It’s alwyas a pleasure to come back!! Great food and a busy place with good atmosphere. The reservations don’t seem to be held though. The food was all very good, flavourful and out fairly quickly. The service was not great and this was due to the fact that they had only one girl serving all tables downstairs. The poor girl was rushed off her feet and errors were made with both incorrect drinks orders and forgotten food orders. It didn't ruin our night at all, but it was just noticeable. This is in no way the waitresses fault. This is the manager/owner's responsibility to ensure that they had enough staff to be able to be attentive to the customers. If it wasn't for this one thing, my rating would be 5 all around. Service was excellent, food was delicious. Great food and service. Most delicious chicken wings. Critisism: very noisy. Delicious food, tempting menu. Busy & noisy though so service can be slow on a Saturday. Reservation was for lunch at 12.30. We were first to arrive but took 15 minutes to get served or offered a drink. We had to ask for our order to be taken as did other customers. Soft drink was excellent. We would have ordered another but were not asked. Some dishes not on the menu others required 20 minutes wait. Hanoi BBQ pork main dish contained lot of bacon. We had travelled to Vietnam extensively in Feb/March 2018 and sadly the food did not live up to the same high standards. A disappointing birthday lunch for my husband. The food was delicious and the menu has loads of different options so everyone in our group enjoyed eating here. My friend's order was wrong and the service was lacking in dealing with the issue. Food is ok. The staff were so incredibly kind and helpful. We asked if there were some pubs nearby worth visiting and the waitress brought us a written list of her favourite local spots. We visite Viet grill last saturday. Veeeery crowdy place, there was a whole room downstairs empty that could be used instead to have all that sreaming people. The veggie pancake was awful, it was so thin that i couldn’t see it almost (9£ for it, crazy)plus too many spurts and 2 masrooms in total. The side that was suppose to be (wok ramen noodles) it was a main portion for one. The rest was good but the comunication with waiters was very hard (they don’t understand and i had to scream because of the noise). It was a lovely atmosphere, we picked the right time to go (about 8pm) as it filled up quite quickly after we arrived. The food was really good. However, my boyfriend and I shared the seafood platter to start (£16) and we thought it was quite small, even though the food on it was great. The wine selection was okay, not a problem if you’re not a wine connoisseur. Overall, very nice and would most definitely go back again. The staff were very lovely and friendly. Very pretty interior and great staff. A wide range of delicious food to choose from. Really enjoyed eating here and will definitely come back. We were received by the manager who was very rude and unhelpful, stating that we were very late (15 min and I had called to let them know we are running late due to a last minute emergency). She said the reservation was only for 1hr and 30min and once the time has run they would kick us out, she looked almost annoyed with us. Unfortunately I will not be coming back to this restaurant, the food was not worth and the service even worse. My favourite place. 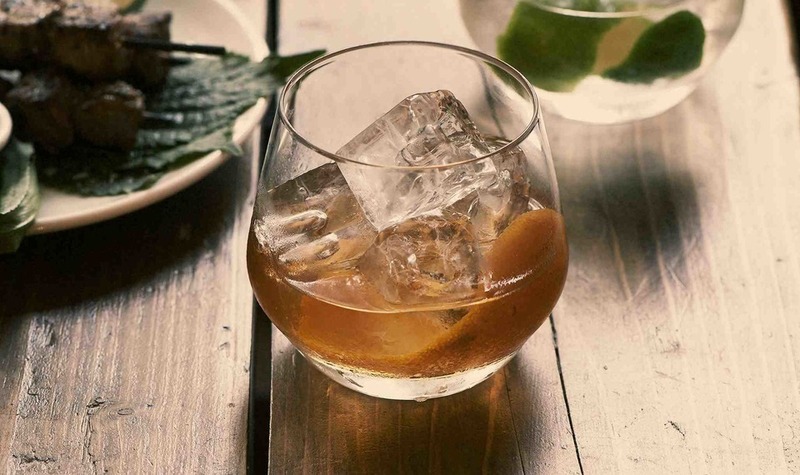 Best food and cocktails, great atmosphere! Great service!